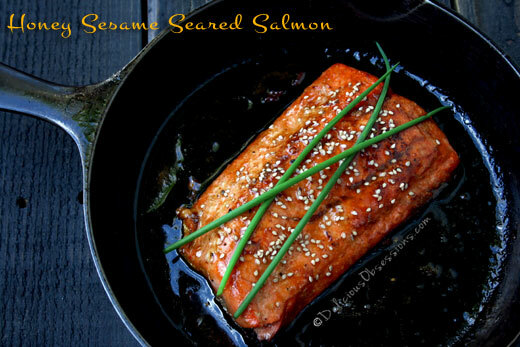 This honey sesame seared salmon is one of my go-to salmon recipes. When I make it, I feel like I am eating something gourmet at a nice restaurant. Since I can very rarely eat out anymore due to all of my dietary restrictions, these fancy little dishes are something that I keep on hand at all times! But, despite it sounding (and tasting) fancy, it is simple to prepare and can be ready in just a few minutes, as long as you have given it enough time to marinate in advance. The key to boosting the flavor in this dish is to use the toasted sesame oil for drizzling over the cooked salmon, right before serving. I don’t often use toasted sesame oil for cooking, because it has a lower smoke point than untoasted sesame oil, but the flavor is out of this world. If you have never tried toasted sesame oil, I implore you to give it a try. It is an ingredient I keep on hand at all times in the kitchen! Mix all of the marinade ingredients together until smooth. Place the salmon fillets in a Ziploc bag or a large glass dish (I use my large Pyrex casserole dish, which has a lid). 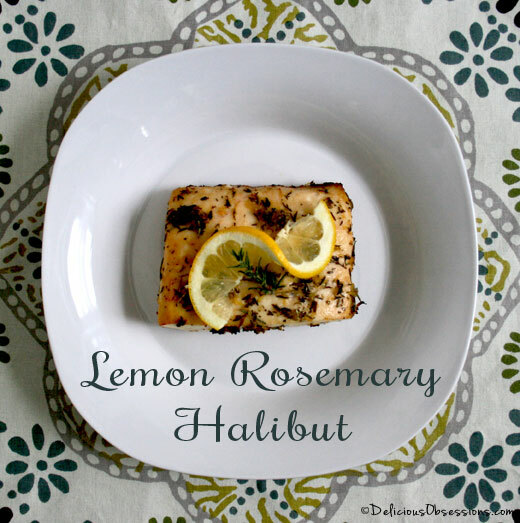 Pour the marinade over the salmon and let sit in the fridge for a few hours, or overnight. 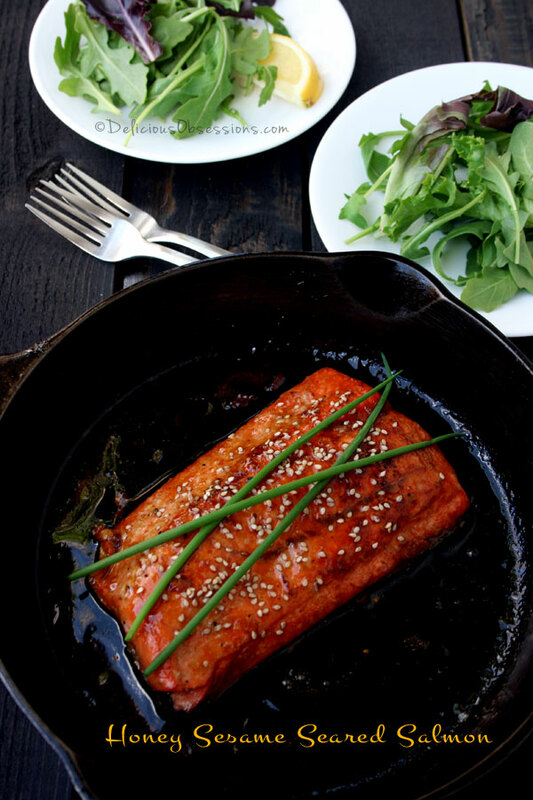 When you're ready to cook the salmon, heat a skillet, frying pan, or cast iron pan (I use cast iron) over medium heat. Add a tablespoon or two of coconut oil. Place the salmon in the pan, skin side down. The salmon should sizzle when it hits the pan and this will sear the skin. Cook skin side down for 2-3 minutes and then flip the salmon. Pour the remaining marinade in the pan, lower the heat to medium-low, and cook the salmon for 3-5 minutes, or until done. Salmon will be done when it flakes with a fork. Serve with fresh chopped chives or green onions, toasted sesame seeds, and a drizzle of toasted sesame oil. NOTE: Cooking time will vary, depending on the thickness of your salmon fillet. 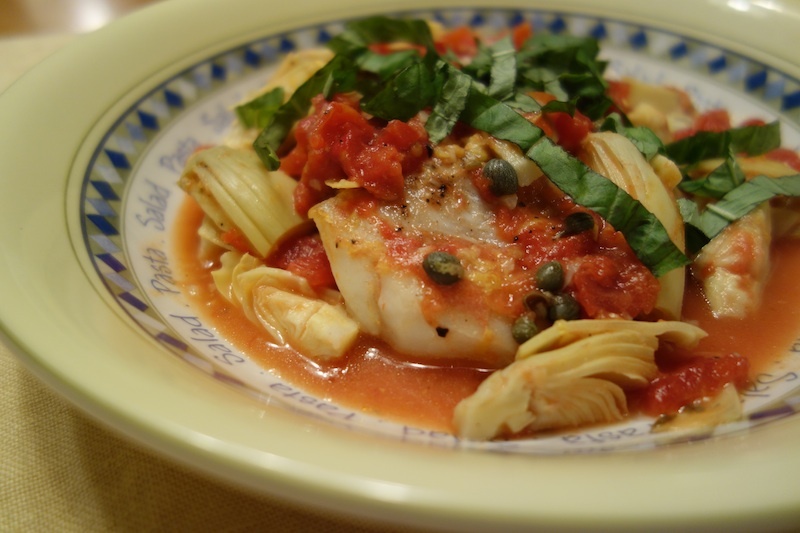 This recipe was delicious. I did use soy sauce instead of the aminos. The only thing I would change about it is the cooking instructions. It should be based on the thickness of the filet, as that can vary quite drastically. Otherwise, yum. Definitely making this again. Great tip Adrienne! I thought I had that in the recipe already, but I must have not added it. I will make sure it’s updated! Cheers!